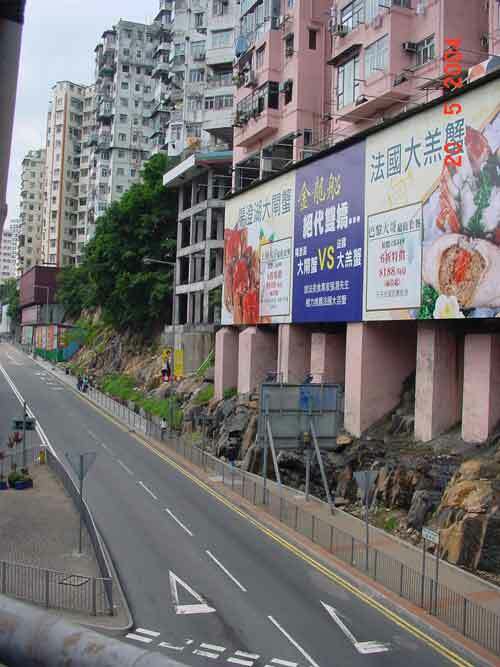 The redevelopment of dilapidated areas of Hong Kong is led by the Urban Renewal Authority. 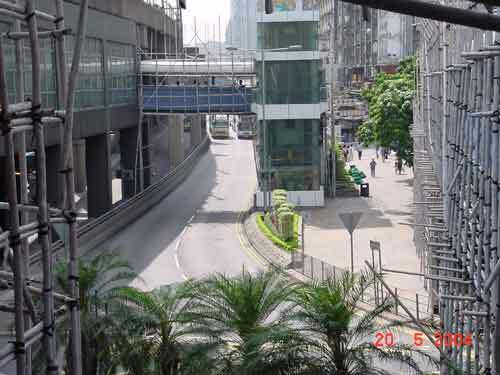 The Comprehensive Implementation Planning Study was undertaken for the redevelopment of Kwun Tong Town Centre, Hong Kong. An Environmental Assessment (EA) was completed which identified environmental impacts and proposed mitigation. The EA demonstrated that the redevelopment proposal provided opportunities to introduce redevelopment, which was sustainable in environmental terms and which presented a comprehensive proposal that complied with the local environmental planning standards and guidelines and other accepted environmental standards. The study area was zoned for a mix of commercial, residential government institution and community uses with limited open spaces. The recommendations of the study were that the area should be redeveloped as a “Comprehensive Redevelopment Area” (CDA) including commercial uses and more public open space facilities. The overall aim was to provide environmental improvement and public planning gains for the neighbourhood. The development proposals included comprehensive integrated commercial, hotel, post secondary training college and residential facilities all dovetailed with improved local transportation facilities. This urban renewal will directly accelerate planned redevelopment and contribute significantly to the realisation of urban renewal objectives set out in the urban renewal strategyand the increasing need for urban renewal in Hong Kong. The study area was subsequently one of the 25 redevelopment projects announced by the URA. The preferred development option would contribute significantly to urban renewal and overall the development will allow the population to enjoy better environmental conditions. There will be general improvement to the living environment and provisions for additional community facilities. In addition the overall development will introduce urban environmental improvements integrated with and improving on the existing operation of the area. Additional open space was provided, pedestrian and other public transportation linkages are improved and specific links with mass transit railway were introduced to facilitate sustainable rail travel to and from the area. There were general environmental gains such as the improvement of amenities, removal of dilapidated housing and specific environmental gains after the redevelopment. Whereas it was not possible to eliminate noise and air quality impacts completely from the area, overall the development will, in a number of different ways, allow the population to enjoy better environmental conditions than existed previously. This could be achieved in this integrated development by separating living, recreational and working activities from key environmental impacts of rail and road traffic noise and traffic emissions. David Green undertook the environmental planning, design and assessments. Plans were conceived using accepted environmental principles by separating incompatible land uses and allowing setting back sensitive developments from the impact sources. The environmental workstream was included in the early planning stages in order to identify the main environmemtal constraints from the transport network and adjacent former industrial estates, some of which were still active. The key assessments conducted by David Green included detailed modelling of rail noise, road traffic noise, traffic emissionas, and industrial emissions. Models used included Roadnoise, Caline4, ISCST and a dedicated rail noise model created for the area. Sewage and drainage assesments were carried out by others.